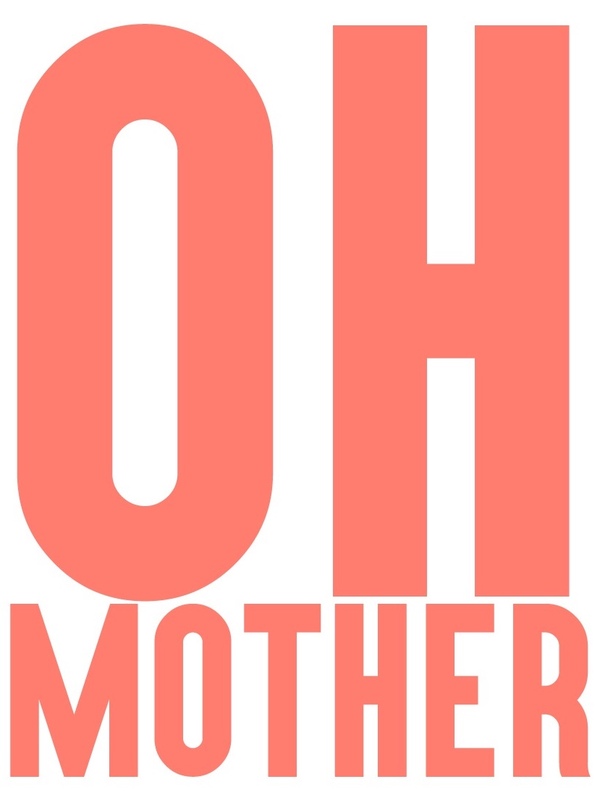 Here is Episode 8 of Oh Mother Where Art Thou, a podcast for parents. Joanna O’Meally is an English mum who moved to Barcelona 5 years ago with her British Jamaican husband and their small daughter. They now have two kids, 4 and 7 years old and Jo is pregnant with her third child, due in April. Jo is an accredited Yoga Teacher, she specialises in teaching Pregnancy, Post Natal Yoga and Mama and Baby Yoga, currently teaching yoga at at Shanti Vida in Barcelona. Jo is also a Social Media Specialist and Co-Founder of the digital agency Naked and Social. Grace and Blaze – Joanna O’Meally is a British, 200hr accredited Hatha Yoga Teacher and Mum to two little ones, with a third on the way. Jo specialises in teaching Pregnancy, Post Natal Yoga and Mama and Baby Yoga and trained with the Yoga Alliance UK accredited organisation Birthlight. All classes are taught in English. Barcelona Birth – Jo’s chosen team of homebirth midwives – A team of midwives offering antenatal care, home delivery, postnatal care, breastfeeding support and workshops for parents. Anna, Cristina, Ivan and Maria are passionate about providing women with the care and support necessary for women to achieve the labour and delivery they want. Each midwife has experience working in the UK. La Tribu de Mami – is a Spanish community of mothers who believe in conscious motherhood and upbringing based on sincere attachment. Don’t Judge Me I’m A Mother Too – Tote Bag and lots of other awesome products for families. Naked and Social – Jo is an award winning Social Media Executive with reams of experience creating strategies and producing content for digital platforms. Working in London for Channel 4 (Multi Platform Commissioning Editor, Hugh’s Fish Fight, Big Brother) and at the BBC (Strictly Come Dancing, The One Show). Jo implemented high profile multi-media campaigns for television programmes and their subsequent websites and social channels. With a highly regarded ‘Social Media for B2B and B2C’ qualification, she takes her wide range of communication, social media and marketing skills and applies them to brands, individuals and businesses. Shanti Vida – Where Jo teaches Yoga – In this sanctuary you will find a space for holistic therapies as well as therapeutic experiences. They offer teachings of yoga, words of coaching and creative methods of self exploration. They enjoy designing workshops combining that of art, music and yoga. Their ultimate aim is to humbly share what they know, continue their learning, and practice with those who are willing to explore with them. Matrescence – When a baby is born, so is a mother — but the natural (and sometimes unsteady) process of transition to motherhood is often silenced by shame or misdiagnosed as postpartum depression. In this quick, informative talk, reproductive psychiatrist Alexandra Sacks breaks down the emotional tug-of-war of becoming a new mother — and shares a term that could help describe it: matrescence.